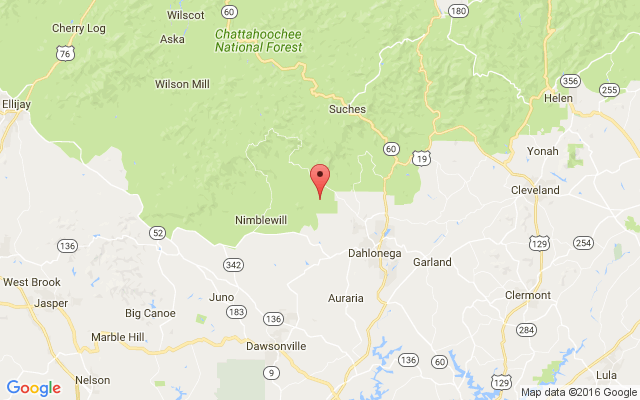 Thread in 'Trash Pile' started by DAHLONEGA GUN, Apr 13, 2019. Item: $154 AFTER $25 MAIL-IN REBATE - BRAND NEW TAURUS G2C 12 ROUND 9MM PISTOLS - COMES WITH 2 MAGS, BOX, DOCS AND LOCK. Item Description: $154 AFTER $25 MAIL-IN REBATE - BRAND NEW TAURUS G2C 12 ROUND SEMI-AUTO 9MM PISTOLS. COMES WITH 2 MAGS, BOX, DOCS AND LOCK. Damn , what a deal ! Then again, yall usually have great deals ! damn, i need to visit Dahlonega. that's 2 guns i've recently purchased that could have been less expensive. tx 22 and g2c. bout an hour 1/2 away but 50 -60$ may be worth the trip.